Hon. 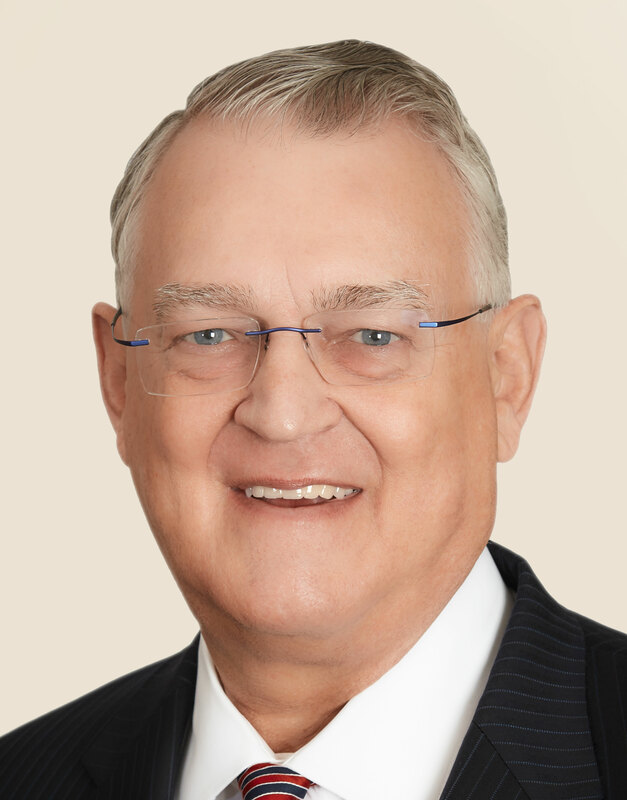 Edward Sweeney has been practicing law for over 44 years. From 1974-1986 he handled a variety of criminal, civil and family law cases in a private practice. Also in 1974, he was elected to the Missouri House of Representatives and was reelected in 1976 and 1978. He served as Chair of the Civil and Criminal Justice Committee and Vice-Chair of the Judiciary Committee. In 1976 he was elected by his colleagues to serve as House Majority Whip. In 1986, Hon. 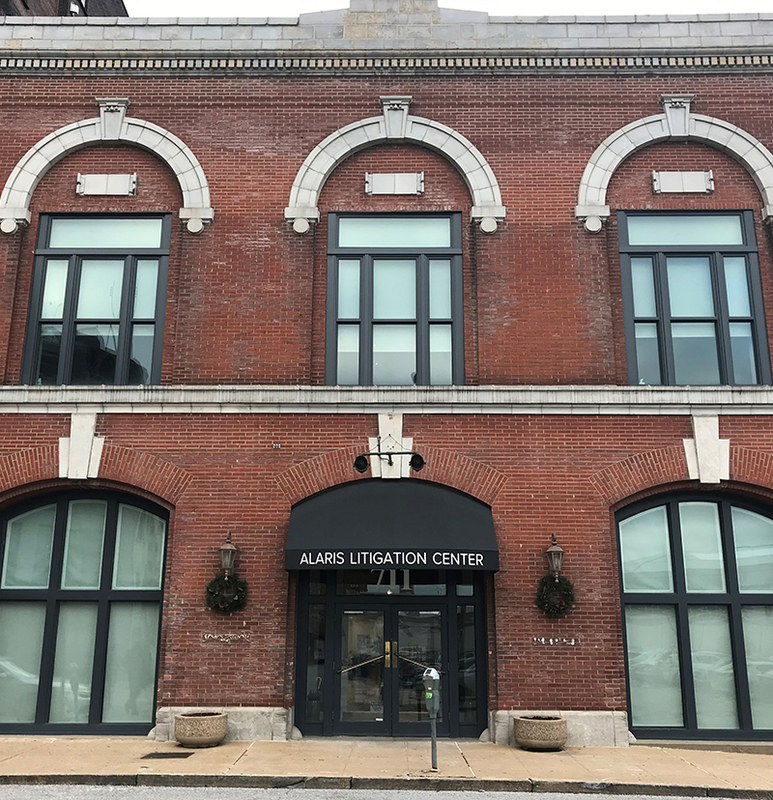 Edward Sweeney joined the Office of the Circuit Attorney of the City of St. Louis, serving as an assistant prosecutor and felony trial team leader for 11 + years. He was the lead attorney in the prosecution of thousands of cases, from capital murder to white collar crimes to DWI. As a team leader, he supervised a team of trial attorneys and investigators in the prosecution of the entire range of felony charges. From 1997 - 2017 Hon. Edward Sweeney was a trial judge in general jurisdiction court – civil, criminal and family law cases. In 19+ years on the bench, he handled thousands of cases, with jury and bench trials and contested motion hearings in a wide variety of cases involving claims for personal injury, product liability, toxic torts, class actions, FELA, employment discrimination, professional liability/malpractice, insurance, consumer law, commercial law, contract disputes and other business litigation, felonies and misdemeanors, and divorce, adult abuse and other family law cases. Hon. Edward Sweeney served as a Special Judge on the Missouri Supreme Court; and served as trial judge in several other circuits on appointment by the Missouri Supreme Court. He also served on the Legislative Committee of the Missouri Judicial Conference; and as Chair of the 22nd Circuit Legislative Committee; and as a member of the Missouri Judicial Resources Commission. In his early life, Hon. Edward Sweeney received the Bronze Star for Meritorious Service and Viet Nam combat service ribbons from his time during the war. He was First Lieutenant, United States Army, First Artillery Officer, 101st Airborne Division, Republic of Viet Nam from 1969-1971.